Please contact me if you have a interest in sponsoring a talk or workshop in your area. Hospice Work.. End-of-Life studies...Hypnosis...Exploring the 'SoulScape" ..Hypnosis mentoring... Art Therapy- and the Power of Image. Watch for summer time fun workshops at my new office! your soul-self, your immortal nature? Evidence of our consciousness existing before birth and continuing after death is all around us but often discounted. We are in a time that is calling for us to recognize this continuity more clearly. Near death experiences, pre-death visions and after death communications open a door to understanding. But coming to the end of life is not the only way to touch into this continuity. Pioneers of consciousness, such as Dr Michael Newton, found that deep states of hypnotic trance used in past life regression and in explorations of the life we live in between incarnations can also give a felt sense of ourselves as much more than the present body, mind and story that we are living. As a Hospice Chaplain and Life Between Lives Hypnotherapist, Savarna Wiley shares how knowing ourselves more deeply as soul can enrich our days, lead us to live with more love and compassion and help us to come to the end of this life more fulfilled. Come for evening of exploration into the “soulscape” so that we may more fully know that we are spiritual beings having a human experience. The Next Chapter: Designing Your Ideal Life Program Series covers health and well-being, planning for the future, following ones spirit and other interesting topics for the second half of life. This event is free but requires reservations. UPDATE: I just returned home from Maryland. We had an amazing training with students from 8 different countries joining us at beautiful Bon Secours Retreat Center. I am feeling enriched by the experience of our week together and came away with even more appreciation for how LBL can transform a life! https://www.newtoninstitute.org for more information on up-coming trainings. 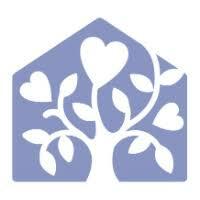 Partners in Caring are quarterly luncheon meetings sponsored by Hospice of Santa Cruz County. When people face serious illness, aging, or death, they often turn to their faith and spiritual leaders for support and guidance. Through the Partners in Caring program, Hospice of Santa Cruz County offers information and education to help faith and spiritual leaders and their communities navigate these important topics. For more information feel free to call. This April I will be joining Pete Smith who is an author and creator of an amazing modality for exploring consciousness in offering a 3 day facilitator training in the Quantum Consciousness Experience. Please see link for details. Right now I am one of only two people in the US trained and certified in this method. I am grateful for the opportunity to support this work, learn and help coach the new students. Are you a dreamer? You're not the only one! Festival of Dreams- Santa Cruz 2019. Watch for the newest book in the Newton series from Llewellyn Publishing. 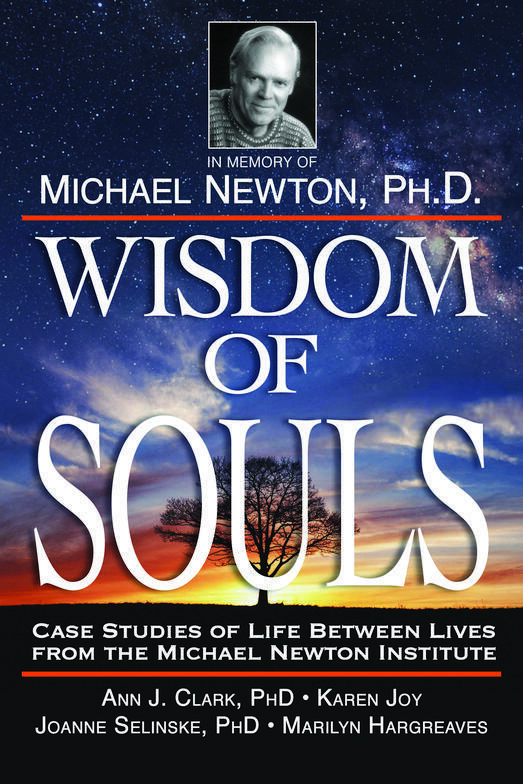 Due out in the winter of 2019, Wisdom of Souls captures the spiritual teachings that have come forward from clients while in the deep trance states of Life Between Lives Hypnotherapy. Stories and teachings from 3 of my clients will be included in this offering. As an AllianceTrainer for The Newton Institute, I have offered classes in Hypnosis, particularly in Past Life Regression. Classes form 1 to 2 times per year in California ( Santa Cruz area or Napa) If you have an interest, please contact me. Alternatively, Hypnosis mentoring is available for individuals wanting to have support and feedback for a new or on-going practice.